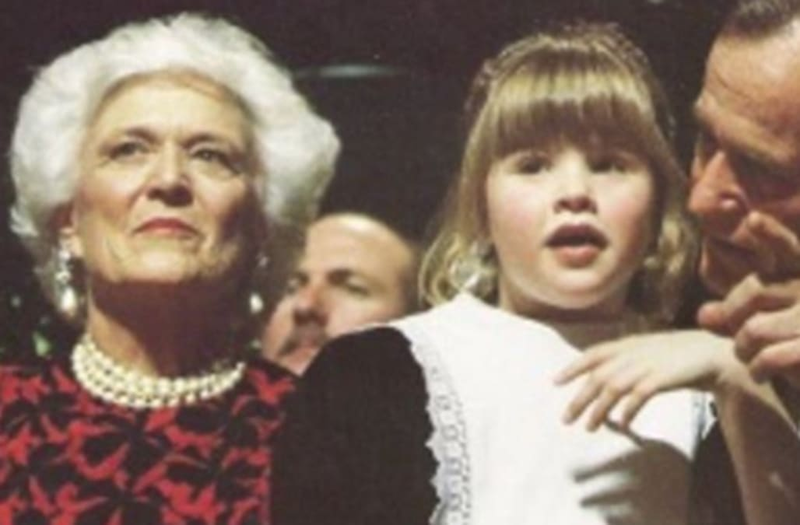 Jenna Bush Hager will certainly miss her “Ganny.” The 36-year-old Today show correspondent honored her late grandmother, Barbara Bush, on Tuesday, following the former First Lady’s passing at the age of 92. Awww Barbara Bush. What a full life....the stories she must have told her grandchildren.